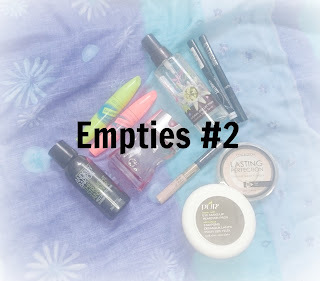 There are a few things in my empties that I haven't actually fully used up, but they are no longer any good and either don't smell too great, or I just don't want to risk using on my skin! First up is one of these unfinished products. It is a body spray I bought from Boots a few years ago. It was super cheap but was great for the price I paid! The scent was Dragonfruit and it was incredibly powerful and smelled absolutely amazing! I lost this for a while and found it out and thought I would try it again but the scent has gone way off and smelt really bad when put on, time to bin this I think. Next up is a long time favourite of mine. 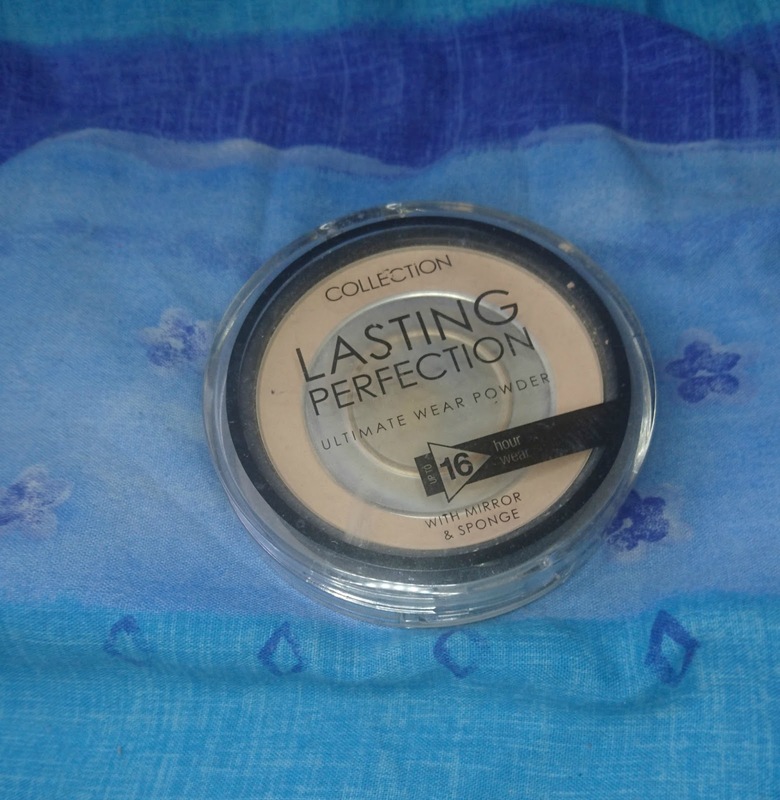 It's the Collection Lasting Perfection Ultimate Wear Power. This product looks so so flawless ﻿when applied! 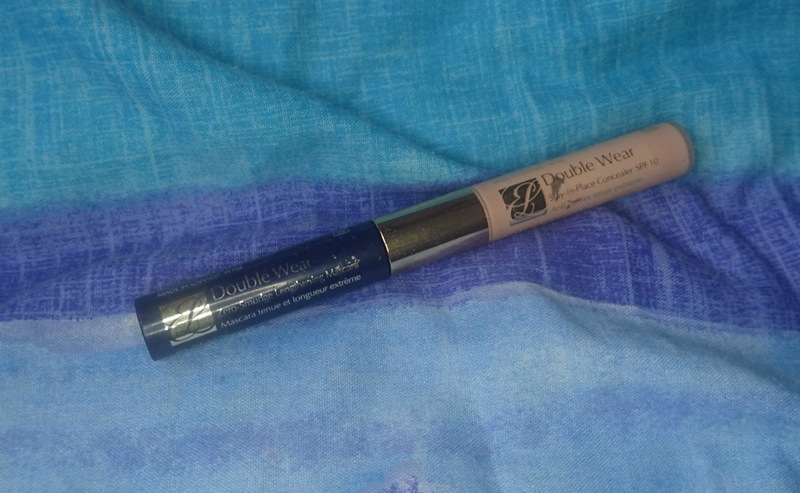 It feels silky to the touch and really does set your makeup when you use it. The only problem I find with this, is that after a few months, the powder seems to almost dry up and becomes more difficult to use. I have managed to use this almost to its last legs because I thought it was great for travel, as it came with a little sponge and mirror. I think it is finally time to give this one up though, even though I have another one to take with me wherever I go! Repurchase? : I have already repurchased this powder twice. Although I am loving the Rimmel pressed powder at the moment I think there will be a time when I go back to this! This next product is a bit of a shame. It's the Estee Lauder Double Wear Mascara and Concealer. This product actually belonged to my aunty and was passed to me a few years ago. Considering she had this for quite a while before then, this is CRAZY old and should definitely have been thrown away a long time ago! The only problem is that this product is great! The mascara really defined the lashes and although the concealer was a little dark, it lasted really well! It's not all completely used up but this is definitely past its sell by date! Repurchase? : I think I would have to look into the price, because in honesty I'm not too sure on how much this is. But I think that at the right price I would look into getting these products again. I have quite a few eyeliners up next! As you know, I'm a lover of felt tip liners, but finding ones that work is a lot of trial and error! I'm not going to go into much detail about these as I'm planning to write a post on different felt liners, so keep your eyes peeled! 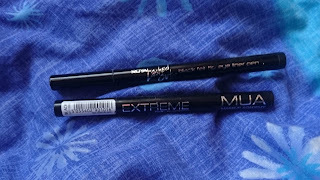 First up though, we have MUA's Extreme Felt liner. This is a cheap and cheerful product that is good to use if you are trying to find out whether felt liners are for you! At only £1 or £2 I have repurchased this in emergencies but for long term use, I wouldn't say it is the best! Next up is the Rimmel ScandalEyes felt liner and I have to say that this did work really well for me. The nib is incredibly precise and it does last a relatively long time. Again it is very affordable but a little pricier than the MUA one. Repurchase? : I have found myself repurchasing the MUA one when I need to create a Halloween look or I am on a very tight budget, however I tend not to go for this too often. I have repurchased the Rimmel liner once and I think I might try it again when my other liners run out! I finished another MUA liner and a liner from Royal called Lashed Out. 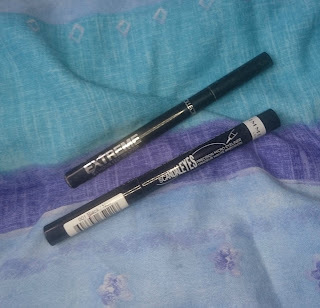 To be honest, I was incredibly disappointed with this eyeliner, it seemed to be dry from the moment I tried it. It was difficult to work with and the nib was thick and just seemed to make a mess. Repurchase? : I don't think I would ever repurchase this eyeliner. As I usually say, maybe I picked up a dud, but there was nothing about this eyeliner that I liked, so it's a no from me. Following on from the eyeliner, next up is mascara. I finished these 2 mascaras from Collection. They are their Lengthening and Volumising mascaras. I enjoyed using these products together and I liked the brushes of both! The lengthening mascara was a lot thinner that the volumising mascara and the brush was slimmer and longer too. This did really help get to the base of the lashes and meant I could push my lashes up and out. The volumising mascara was quite a bit thicker and the brush was quite chunky. I found that I really didn't need to apply a lot of the volumising mascara to make it work, meaning that it lasted quite a while. Even though the formula was thicker, it didn't make my lashes clumpy and didn't flake off (that much) throughout the day. 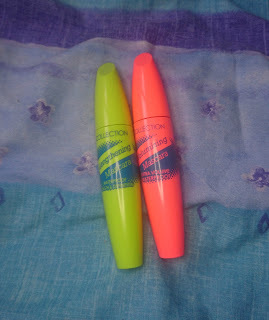 Overall these mascaras were great for the price. Repurchase? 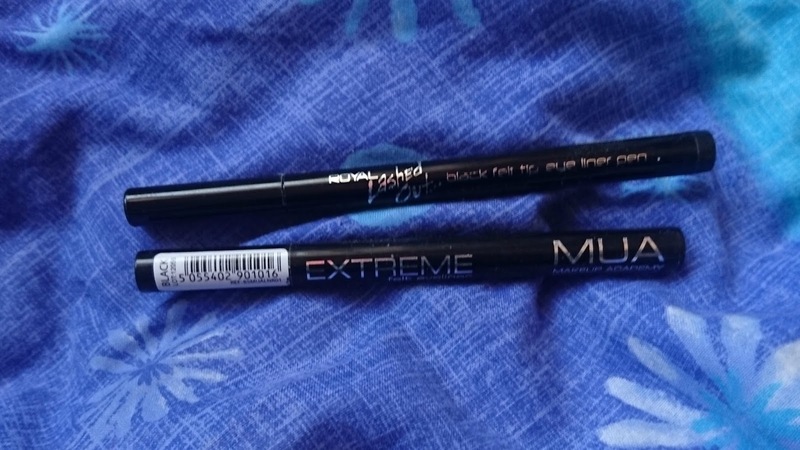 : I think I would repurchase these in the future but at the moment I am trying out different products to find a holy grail mascara for myself! These are both great value for money and if you are on a tight budget they are worth the money. We have another product that didn't get fully used up next. It's a perfume from Morgan that I received easily over 5 years ago. I think I actually received this when I was in Primary School... and I'm 20 now! I usually keep my perfume in the fridge and I recently found this out and thought I'd try it out. 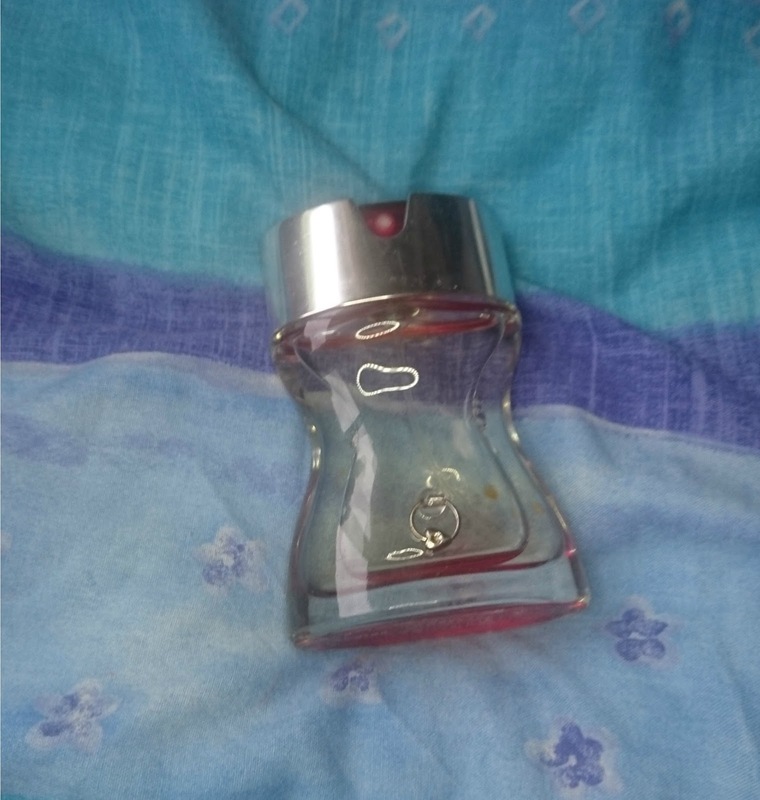 Originally this smelt lovely, but now it just smells like chemicals with a gone-off perfume smell. I used this once before work and I could not stand the smell all day! It's such a shame as there is so much left, but I can't stomach that smell again! Repurchase? 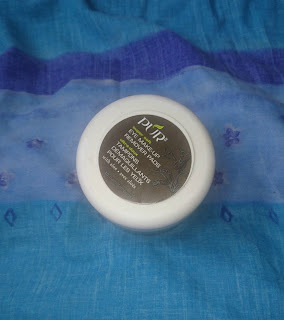 : I don't think I would repurchase this myself, but it did smell nice so I wouldn't mind if I got given it again. Since I have been using Miscellar Water I have barely used eye makeup remover on its own, so these pads have taken ages to use up! They have been good when I've had a lot of makeup on though, as they did well to remove dark colours. I haven't heard of the brand before but my mom bought me these for Christmas a few years ago but I only opened them this year. The moisture level was right and they did a great job, the only problem was that they irritated my eyes a little, not enough to make it painful, but they still weren't as gentle as other makeup removing products. Repurchase? : I'm not sure if I would repurchase these currently because I'm loving my Miscellar Water, but I don't think I would mid grabbing them again in the future! 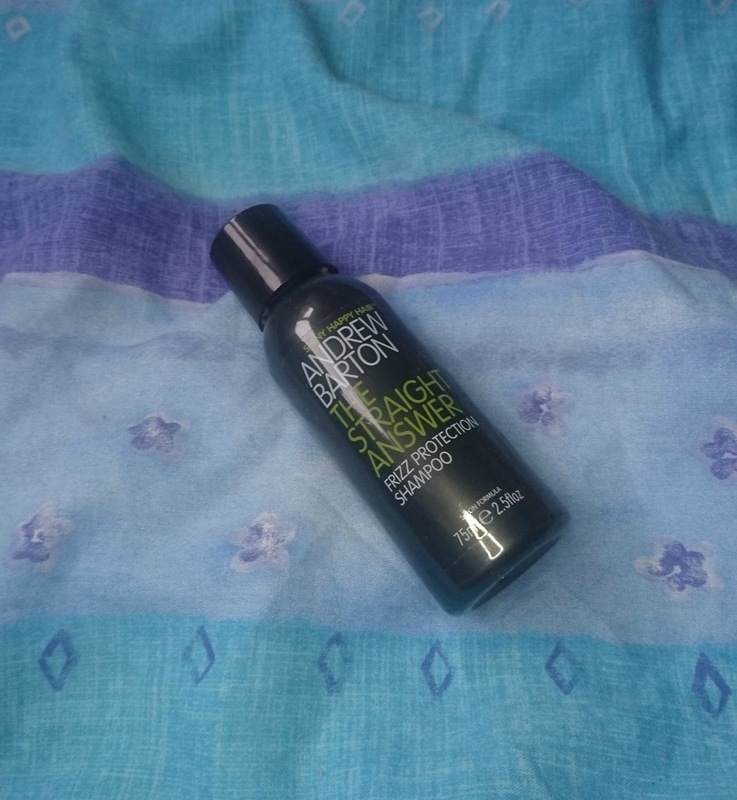 Last up is the Andrew Barton The Straight Answer shampoo. I received this as a present a few years ago and it came as part of a set, I must have used the conditioner up as I couldn't find it. 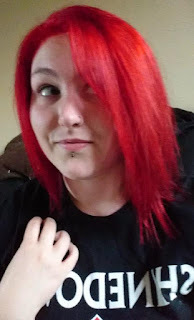 This shampoo did really help calm my frizz down, the only problem was that it completely drained the red from my hair! I was so disappointed because this really calmed my hair down, it made it easier to straighten and even when I did just dry it there was nowhere near as much frizz as normal and it was much sleeker than other shampoos! The smell was really good too. It smells like ginger and herbs, which lasted on my hair even when I applied my conditioner! So there are my empties from the past few weeks/months! I'm already coming up with more empties so I might end up with another post sooner than the other one﻿! Have you tried any of these products? Or would you consider getting any of these now you have seen what I think? Let me know!